Further to the announcement on 15 January 2019, the following information is provided to clarify further the process by which Flybe Group plc (“Flybe” or the “Company”) is to sell its operating businesses to Connect Airways Limited (“Connect Airways”) and the separate recommended cash offer for the shares in Flybe Group plc. On 11 January 2019, Connect Airways announced a recommended cash offer of 1p per share (the “Recommended Offer”) for all of the issued and to be issued share capital of Flybe. 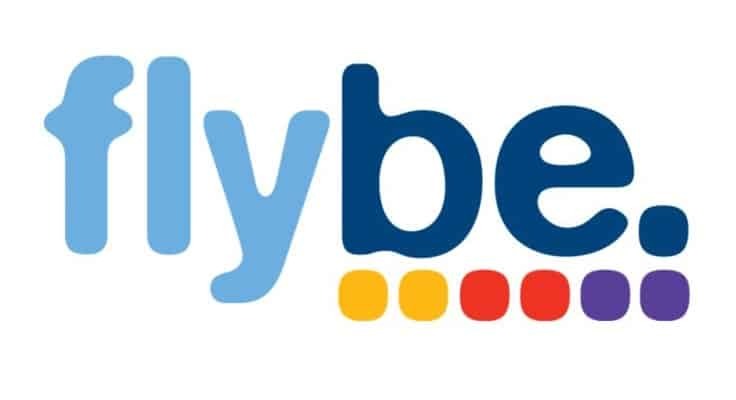 On 15 January 2019, Flybe announced that it had agreed to sell all its operating businesses, Flybe Limited and Flybe.com Limited, to Connect Airways subject only to a limited number of conditions. These conditions are set out in section 5 of the share purchase agreement (the “SPA”) between Flybe and Connect Airways. Flybe is progressing with these conditions and further announcements as to progress in this regard will be made in due course. The SPA was also dependent upon Flybe Group plc moving to a Standard Listing, which was completed on 17 January 2019. Connect Airways has now provided the first £10m of the £20m secured committed credit facility, as referred to in the announcement of 15 January 2019 . Flybe continues to receive payments from its card acquirers in accordance with the arrangements agreed at the time of the SPA being entered into. The arrangements with the Company’s credit card acquirers and banks are important to enable Flybe to continue to trade and are conditional themselves upon the SPA completing. The sale to Connect Airways of Flybe’s trading subsidiaries is expected to complete by the longstop date of 22 February 2019. This will not require shareholder approval. Separately, shareholders will in due course be receiving materials in relation to the recommended offer of 1p per share made by Connect Airways for the shares in Flybe Group plc announced on 11 January 2019 which is planned to be affected by a Scheme of Arrangement (the “Scheme”). These documents are expected to be posted to shareholders in the next few weeks and there will be a shareholder vote on the Scheme not less than 21 days thereafter. · Once the sale completes, the Scheme vote will relate purely as to whether to approve an offer of 1p per Flybe Group plc share, payable direct to shareholders by Connect Airways.